» Mustang GT (2015-2018) Mustang GT (2015-2018) | Motorsport Technologies Inc. 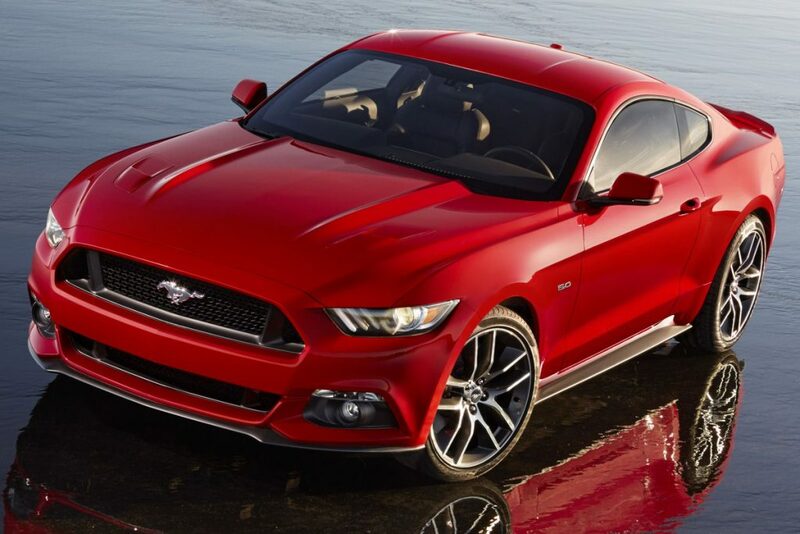 When MTI first began in January, 1994, its primary focus was the 5.0L Mustang. With Fords great performing Coyote engine, we are always amazed at the performance potential it has. It’s simple enough with a supercharger and bolt-ons to put your 5.0L into the 9 second 1/4 mile range with no sacrifices in drivability. We have extensive experience in developing the package that best suits your 5.0L needs and we fully understand the balance between achieving the most power while maintaining great reliability. Please contact us and let’s discuss what you are looking to achieve.